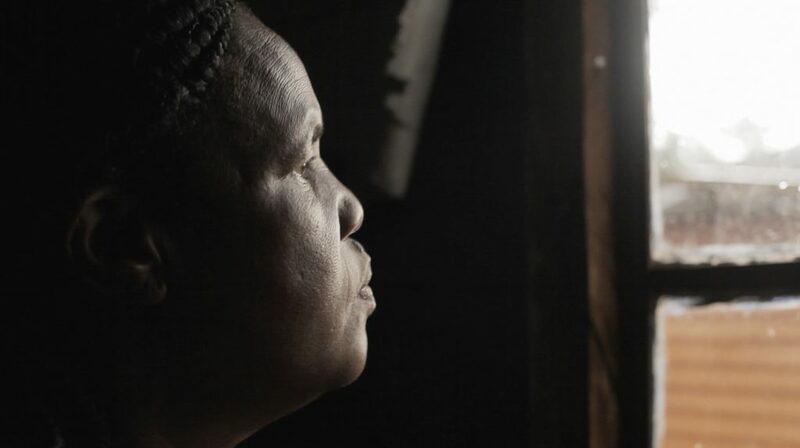 After a massacre shakes the foundations of their poverty-stricken mining community, two grandmothers rise up out of their homes and lead their community in a historic fight for justice and dignity. It’s an intimate story in which the personal becomes political both at the grassroots and in the corridors of power. How will these township women take on Goliath and make their voices heard? As a photographer, I have the rare opportunity to move through landscapes, cultures and people’s lives freezing moments in time. The intent of this short documentary is to explore the lives behind and around my photographs. Through my lens, I tell the story of how I went about capturing these incredible images and portraits photographed in Johannesburg, South Africa – My city, my home. I use my camera as a means of connecting with people, creating a space where we can find common ground and open up a visual dialogue when language is a barrier. I want to create something meaningful with my passion. A great photograph needs no explanation and a great portrait does not lie; it just bends the light and your perception. 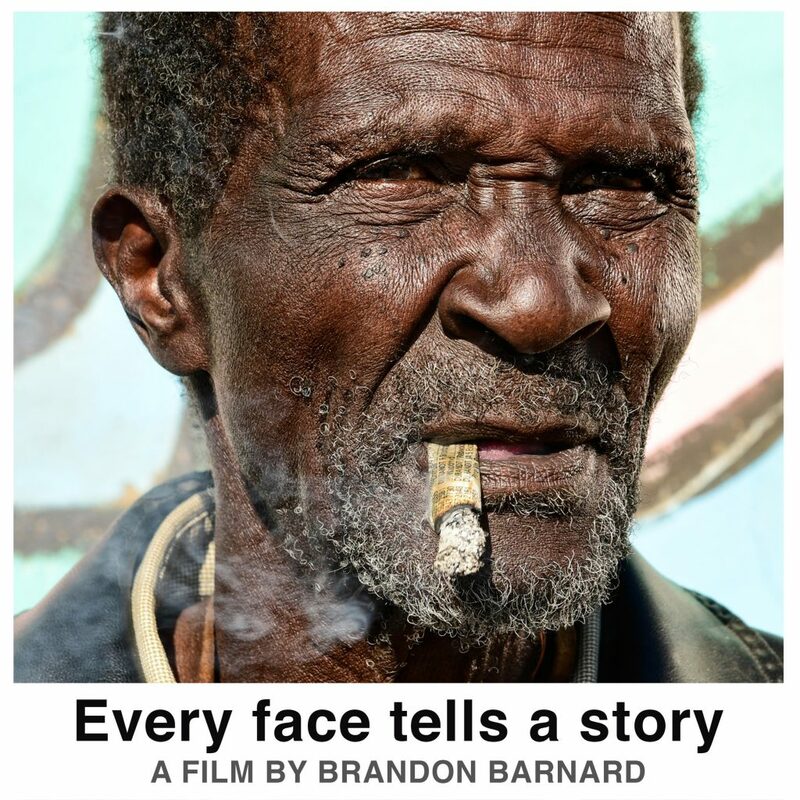 In this documentary you will follow me while capturing portraits of our everyday people. My goal is to tell the story behind these striking images, a story that unfolds organically as I travel across the beautifully diverse South African landscapes, from the ZCC church members in Diepsluit to young soccer players in Soweto or a tough female boxer in Hillbrow.